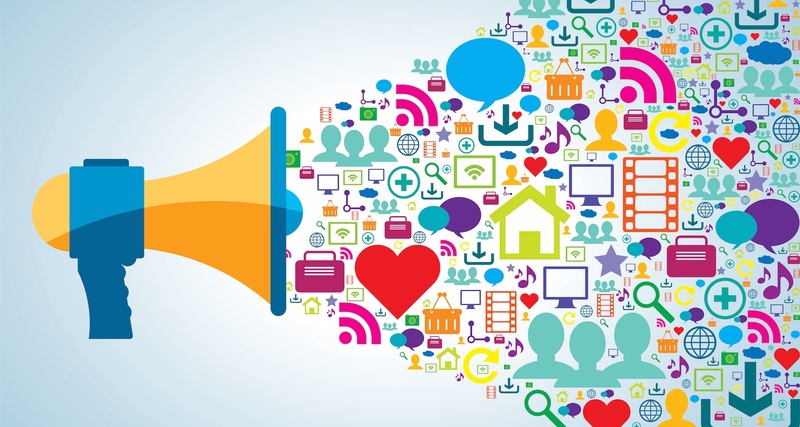 One of the biggest fears that pharmacovigilance professionals have when it comes to using social media is that amount of work that it will create. 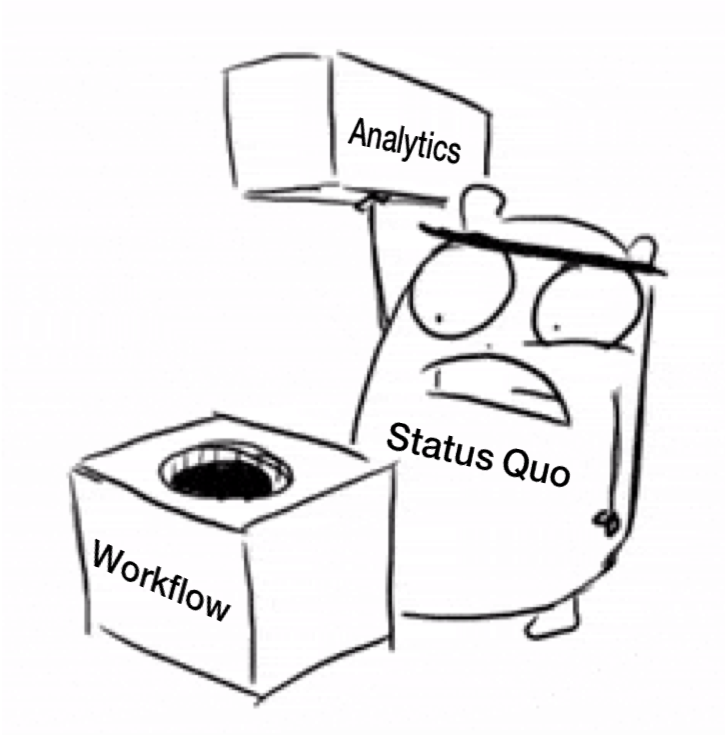 How will you be able to take the time needed to "clean" the data and get it fit for analysis? Machines can be trained to identify posts with drug-adverse event combinations, but it is more difficult for them to be able to ensure the post is an accurate representation of an adverse event. Thus, Booz Allen's Epidemico team uses human curation to provide the most accurate data. What's Driving Pharmacovigilance Technology Acquisition? In recent years, the rapid development of “big data analytics” has created a surge within pharmaceutical companies to leverage data from the entire value chain to drive actionable insights. Although other departments within pharmaceutical companies have long been focused on utilizing data driven insights, modern pharmacovigilance departments are just starting to fully incorporate a data-and-analytics-first approach to signal detection, validation, and management. 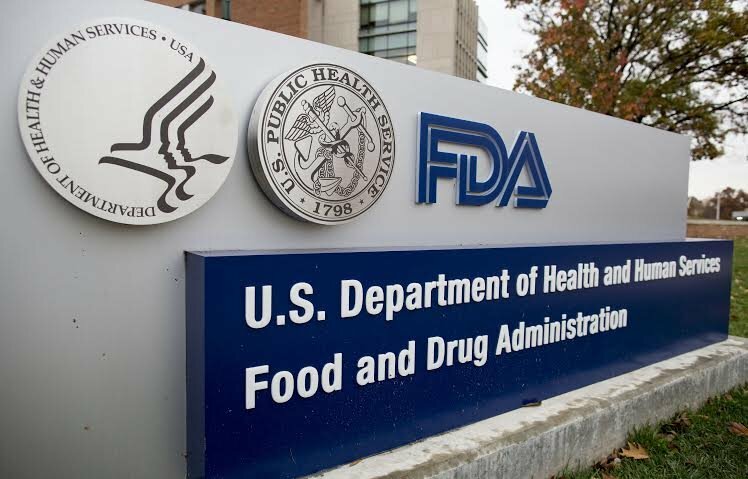 In talking with current and prospective clients around Advera Health's partnership with Booz Allen's Epidemico social media monitoring data, we get asked a lot about not only the validity of the process Booz Allen goes through to cut through the "noise", but also about the value social media monitoring has for post-marketing drug safety surveillance and pharmacovigilance. In addition to highlighting the primer we put together, we also refer those interested to the numerous academic publications on the topic. Three core publications that Booz Allen has conducted in collaboration with regulators and industry serve as a starting point, and below is a summary of key points and links to the full publications. A study published Tuesday in the Journal of the American Medical Association found that people who take at least one of the 200 drugs that list depression as a side-effect are, in fact, more likely to be depressed. The study, which included 26,192 adults who participated in the National Health and Nutrition Examination Survey, does not prove a causal effect, but the association is striking. Wow, it’s the end of February. I’m sure I’m not the only one who feels that the first two months of 2018 have flown by. Advera Health’s engineering, product, and analyst teams have been hard at work. Evidex’s back-end data architecture has been enhanced to keep up with our growing library of datasets and to ensure the analytics layered on all of the data are efficient and fast to meet client demands. 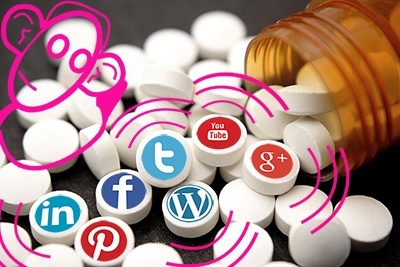 It is now well established that the rapid expansions of the internet and computing power have opened up the use of social media and Internet forums for pharmacovigilance. These sources contain untapped, albeit noisy, safety and benefit information. 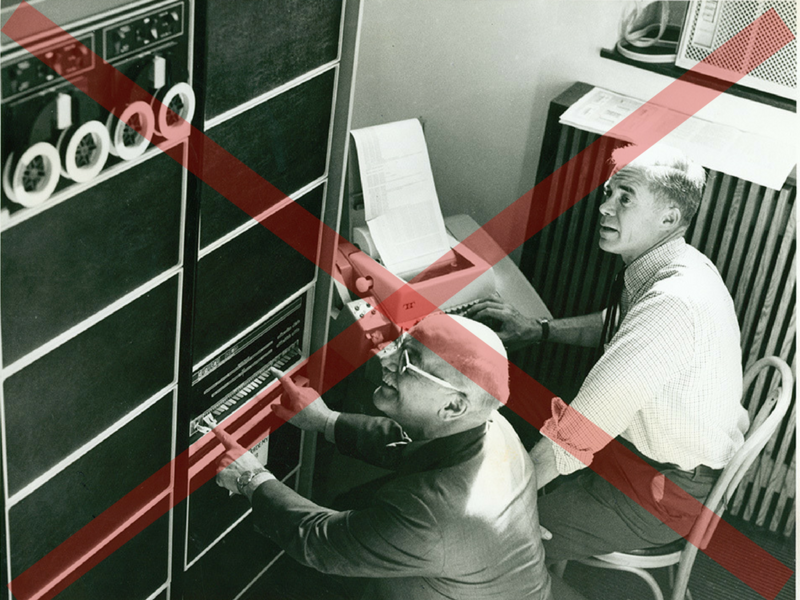 As noted in Social Media Listening for Routine Post-Marketing Safety Surveillance, published in the journal Drug Safety, methods exist to reduce noise and make the data suitable for post-marketing safety surveillance. However, the use of these data to date have been constrained by limitations in how to best implement novel methods without disrupting traditional signal detection management and evaluation work flow. Advera Health released a new functionality framework in Evidex this week called Custom Analytics. The goal of Custom Analytics is to provide Evidex users an easy way to perform complex queries across all of the clinical, spontaneous and other real-world data included in the Evidex platform and to return a filtered set of specific information. 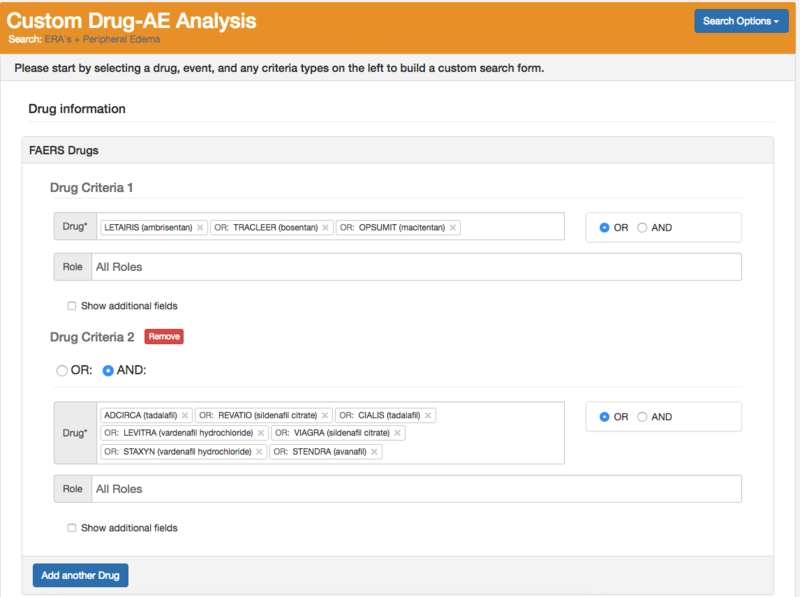 We have launched Custom Analytics with a Custom Drug-Adverse Event Analysis search function. 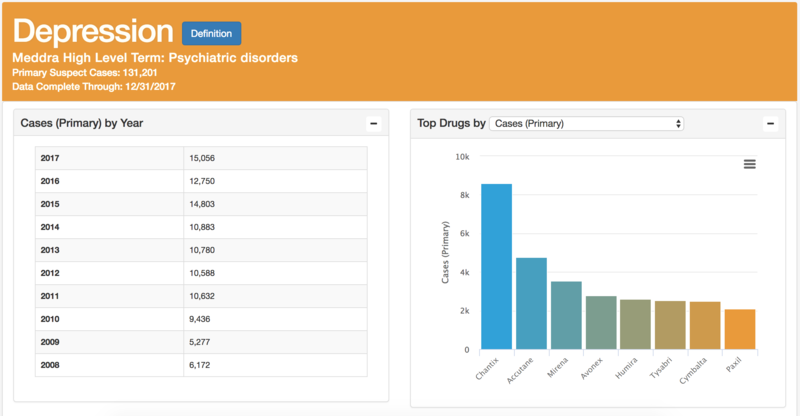 With the Custom Drug-Adverse Event Analysis, users can easily filter case reports by specific drug combinations, demographic, and descriptive information, create customized MedDRA queries with multiple preferred terms, and calculate Reporting Odds Ratios (RORs). The best part? It's simple to use. 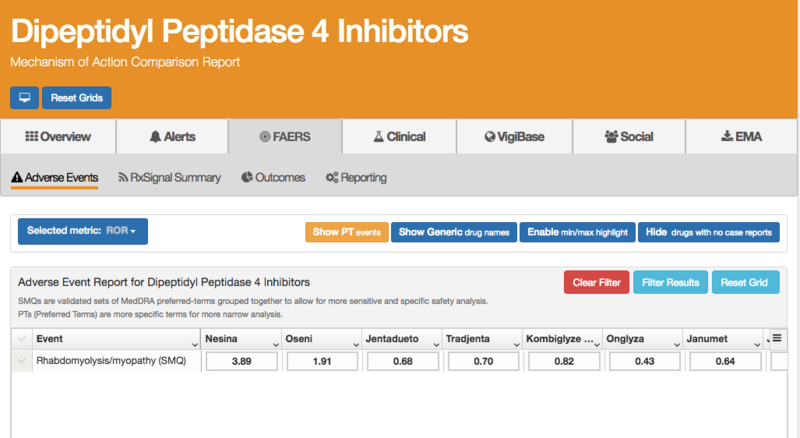 Let's demonstrate the power of Custom Analytics through a case study, analyzing adverse events associated with endothelin receptor antagonists (ERAs) using the FDA Adverse Event Reporting System (FAERS) data.